With that in mind, I’ve put together this collection of whole grain trivia. 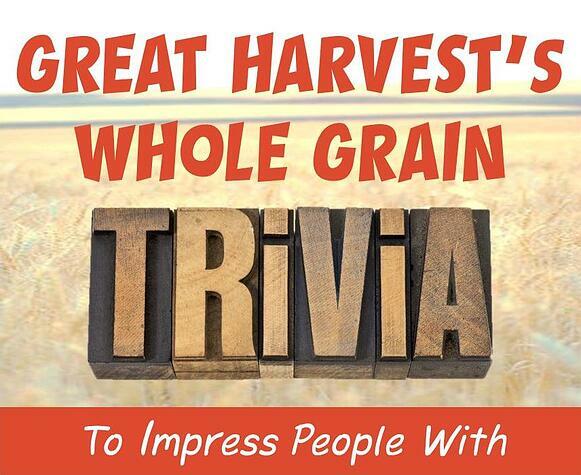 Read on to test your whole grains and Great Harvest trivia skills . . . and maybe learn a fresh new fact you can use to impress a family member, co-worker, or teacher! Trivia Fact: Diets that are rich in whole grains and other plant foods and low in total fat, saturated fat, and cholesterol may reduce the risk of heart disease and some cancers. (Get more information about studies on the health benefits of whole grains here). Trivia Fact: All of Great Harvest’s 100% whole wheat flour is milled fresh daily in each of our bakeries. Each kernel of wheat comes straight from the high plains of Montana, an area known for growing some of the highest quality wheat in the world. (Learn more about what makes Great Harvest’s bread different ─ in a good way ─ here). Trivia Fact: Fiber ─ such as the kind found in whole grains ─ curbs hunger, promotes digestive health and can aid in maintaining healthy body weight. (Read more about why fiber is good for you here). Trivia Fact: Our breads stay fresh on the counter for up to 10 days ─ without the use of preservatives! (See how we do it here). Trivia Fact: Carbohydrates are your body’s preferred fuel source for everything from breathing, to running a mile, to picking your kids up from school ─ even powering your brain to solve a crossword puzzle! (Read more about how carbohydrates help power your day here). 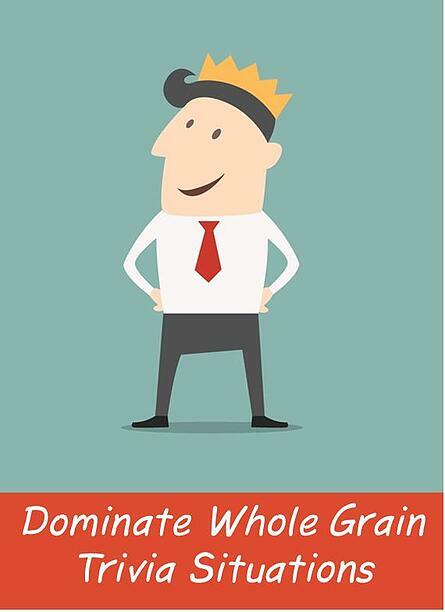 Trivia Fact: Not all products labeled “whole grain” are 100% whole grain . . . (tricky, right?) Looking for ‘whole grain’ in the ingredients statement is the best way to determine if a product is whole grain. (Read more about how to interpret nutritional labels here). Trivia Fact: Studies suggest two to three servings per day of whole grains can make you less likely to develop Type 2 Diabetes. (Learn more about the Diabetes – carbohydrate connection here). Trivia Fact: Whole grains are a source of phytochemicals. These provide a range of beneficial effects such as improving immune function, controlling blood sugars, scavenging free radicals, acting as an antioxidant, promoting healthy gut flora and even aiding in calcium absorption! (Read about the health benefits of phytochemicals in whole grains from the Whole Grains Council's website). 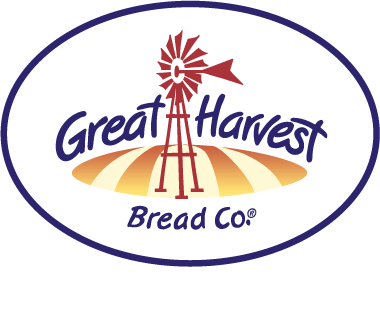 Trivia Fact: Stop by a Great Harvest bakery ─ we offer fresh free slices of a variety of delicious Whole Grain breads including: Whole Grain Goodness, 9 Grain, Superfood, Dakota, and our traditional Honey Whole Wheat. (Get more information about some of our breads here). Trivia Fact: Whole grain bread is a natural source of iron, magnesium, selenium, B vitamins, phytochemicals, and dietary fiber. Evidence suggests that these nutrients work in tandem to promote digestive health and reduce your risk of developing such chronic diseases as type 2 Diabetes and cardiovascular disease. (Learn more about the nutrients in whole grains here). Trivia Fact: At Great Harvest, we know where every kernel of our wheat comes from. That's because we have been purchasing our premium whole wheat from family-owned farms for more than 30 years. (Read about the importance of knowing where your food comes from here). Trivia Fact: The phytosterols found in whole grains may reduce absorption of dietary cholesterol. These stanols and sterols are also linked to lower LDL (bad cholesterol) levels. 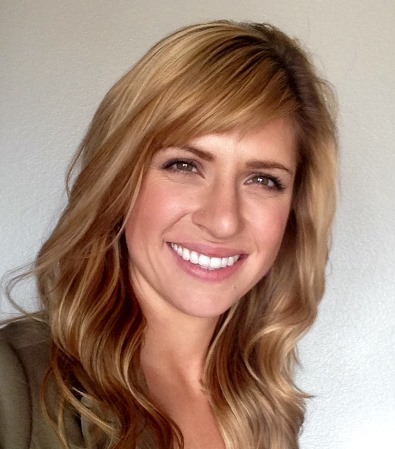 (Learn more about phytosterols from Oregon State University’s Linus Pauling Institute). Trivia Fact: Recently published research found that for every 28 grams of whole grain consumption per day there was an associated 5% reduction in total deaths and a whopping 9% reduction in deaths from cardiovascular disease. (Get more details on this important twenty-four year study of whole grain consumption and mortality rates here). Trivia Fact: In the same study, it was discovered that replacing one serving of refined grains or red meat with one serving of whole grains daily was associated with a respective 8% and 20% reduction in death from cardiovascular disease ─ and a 4% and 10% reduction in total deaths. Trivia Fact: We’ve branched out from our famous 5-ingredient Honey Whole Wheat ─ Great Harvest also works whole grain goodness into our dinner rolls, hamburger buns, batter breads, muffins, cinnamon rolls, cookies and even brownies! (See some of our other delicious foods here). Was any of this news to you? If you already knew most of these, congratulations on being a Great Harvest whole grain trivia rock star! You never know when these tips might come in handy ─ they just may give you the edge you need to achieve total in-flight trivia dominance.